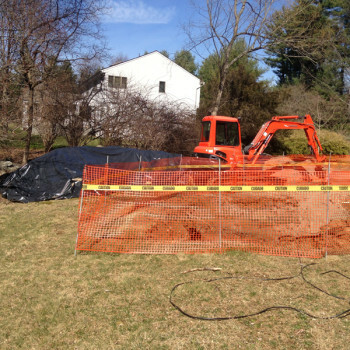 There’s a 50% chance that your old underground oil tank has leaked. Before you buy or sell a property, it’s important to know the status of an underground fuel tank to reduce potential risk. 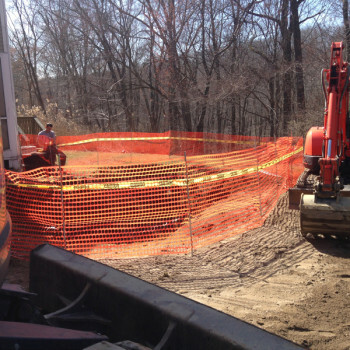 Tank Specialists Plus provides environmental assessments to identify any property contamination, as well as site remediation services to remove pollutants from the soil. 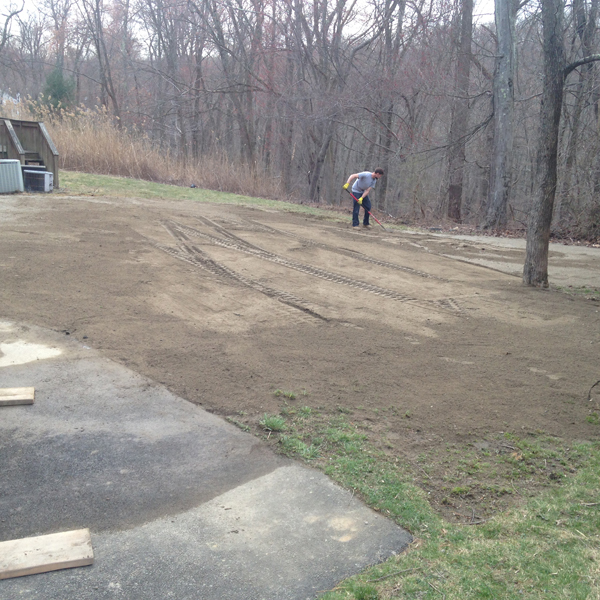 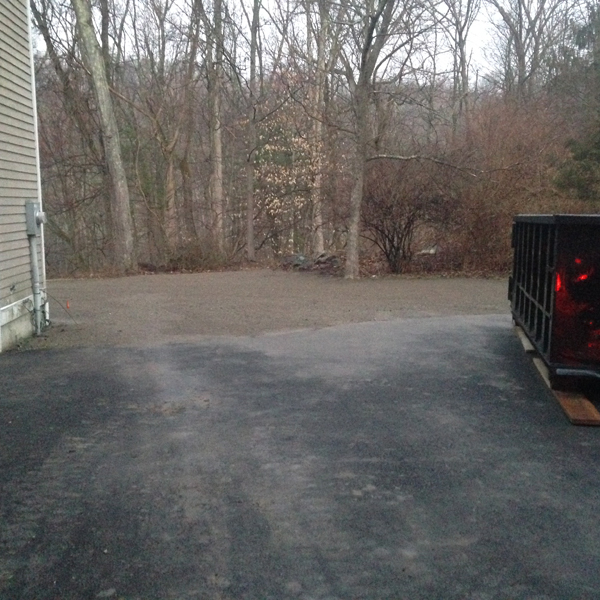 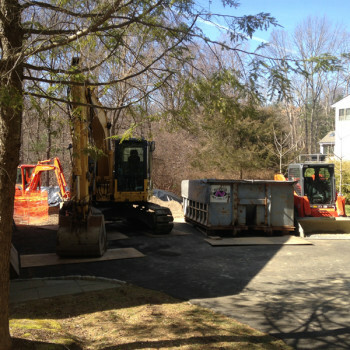 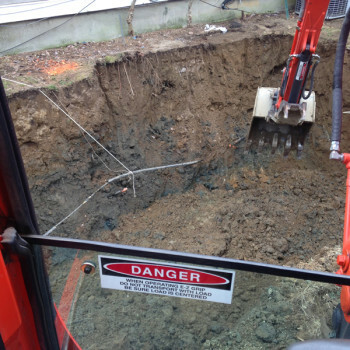 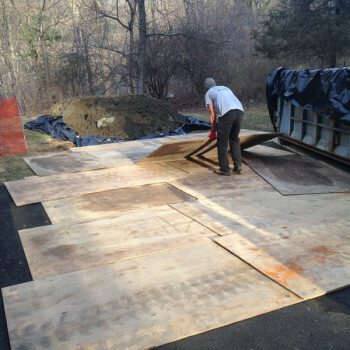 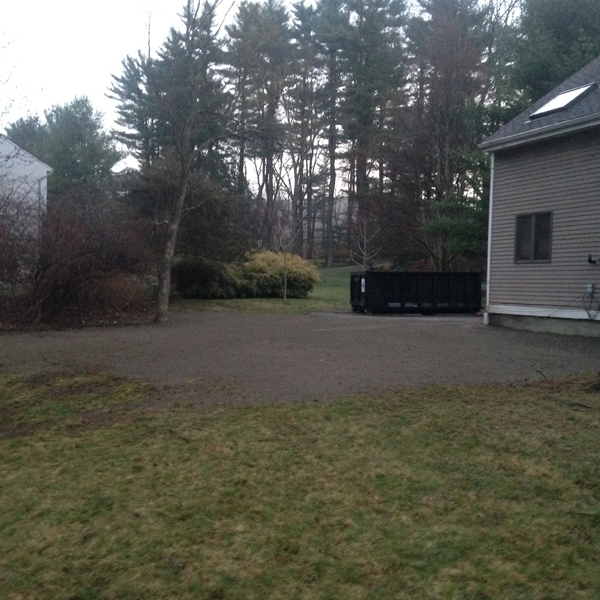 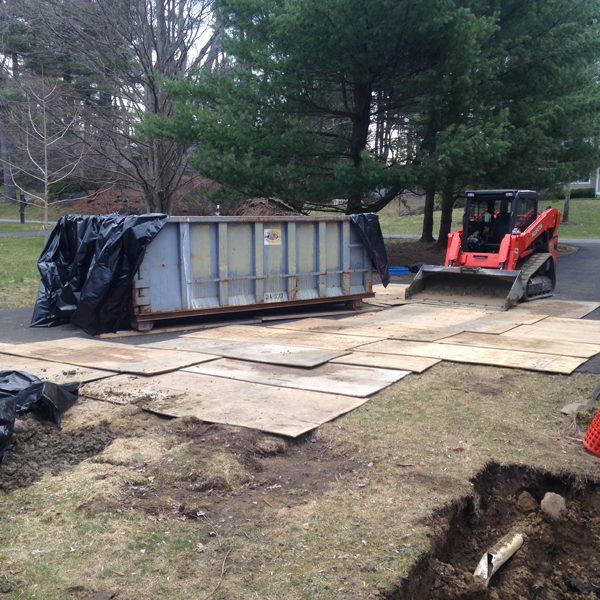 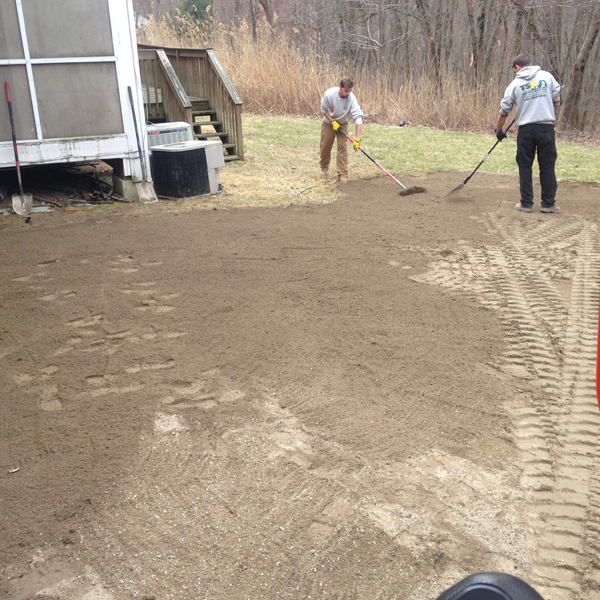 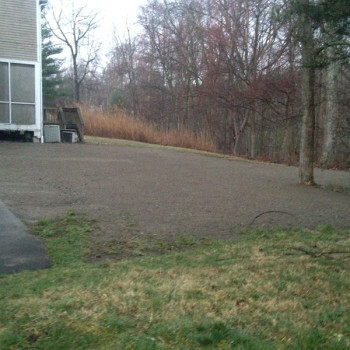 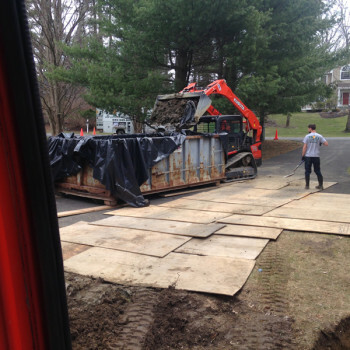 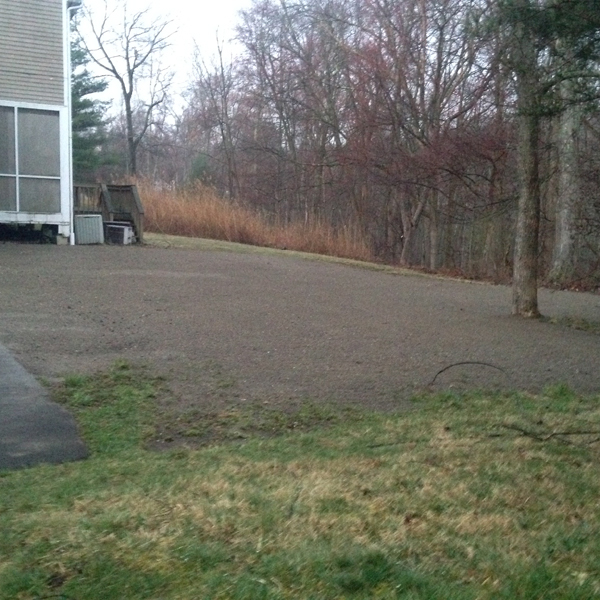 Paul Stuart is a NYSDEC-approved contractor for site remediation. 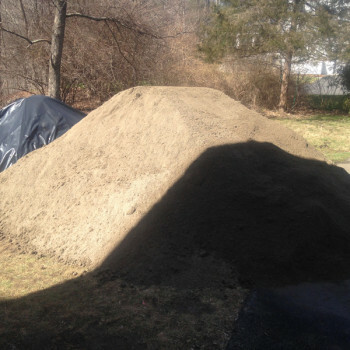 Based on your particular needs, TSP offers a variety of soil removal, soil sampling, geological services, and closure reports. We work with all insurance companies. 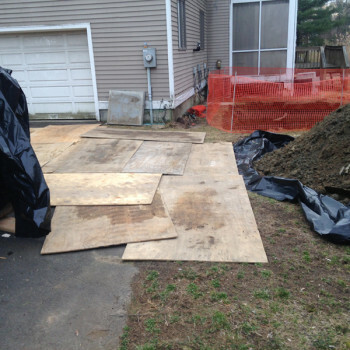 Our first step is to get a detailed history of your property, do a complete site inspection, and provide a written report. Our comprehensive assessments follow ASTM Standard E1527-2005 guidelines. 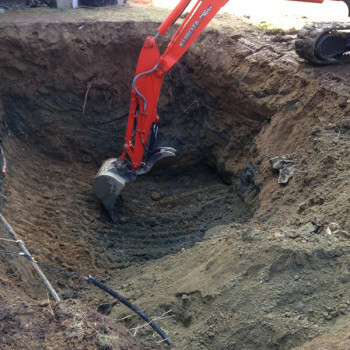 Based on the findings from the Phase I assessments, we can perform more detailed soil and groundwater testing and analysis to identify the hazards and the extent of environmental contamination. 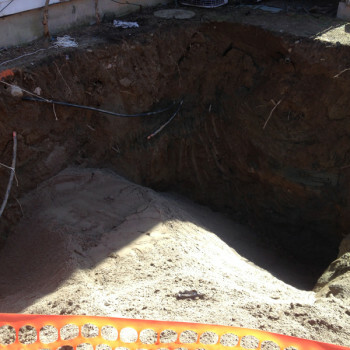 A written report will outline the strategy and costs for remediation. 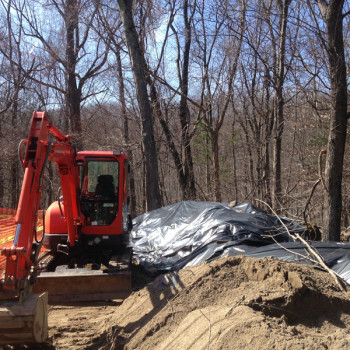 Following a site remediation, the NYSDEC requires a detailed report to officially close out the incident. Tank Specialists Plus will produce the report, with details covering the entire site remediation process with pictures, maps, results of soil and water samples, and proof of tank and sludge disposal. 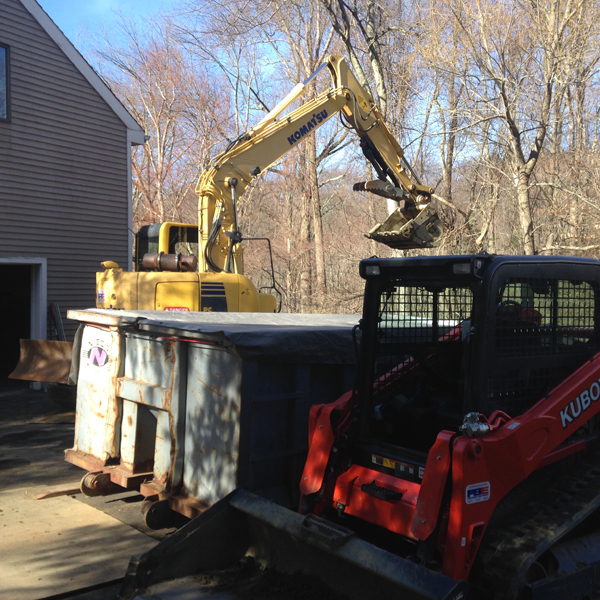 “Paul, you were thorough with the inspection of the oil tank situation in our new home.